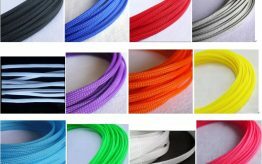 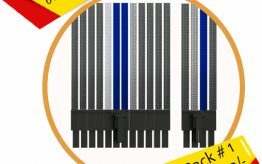 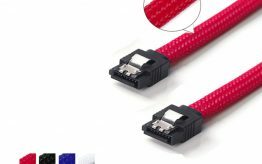 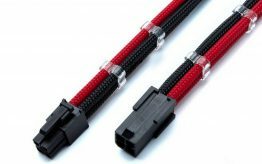 For custom instruction, please contact us on faccebook chat for help before placing order. 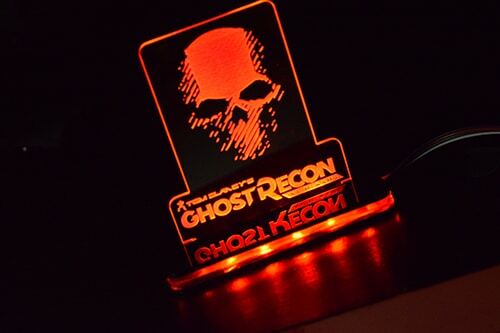 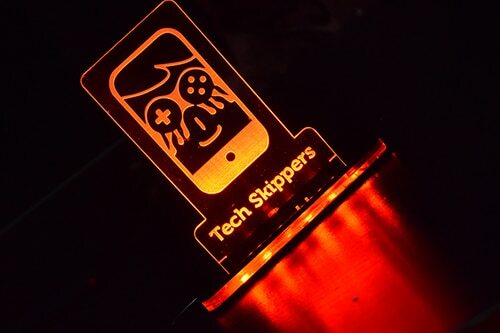 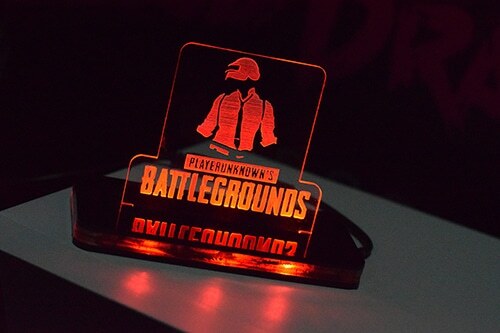 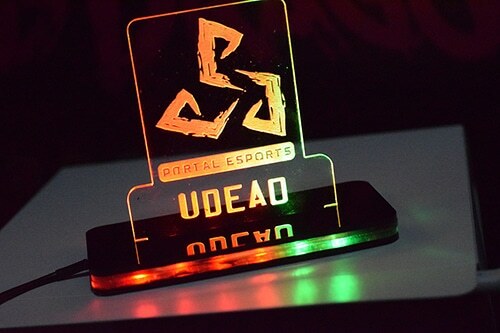 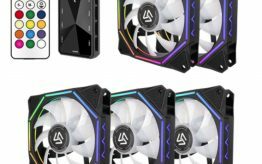 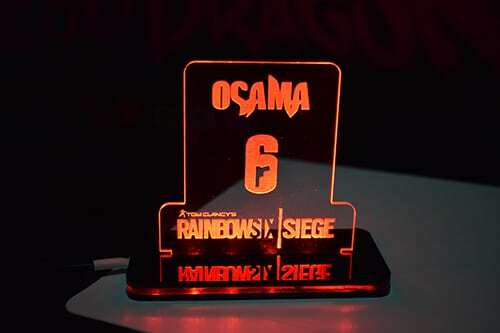 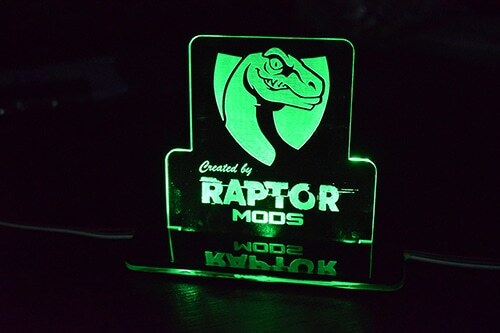 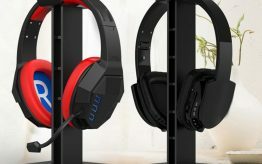 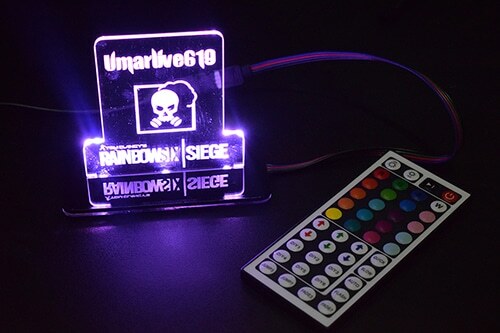 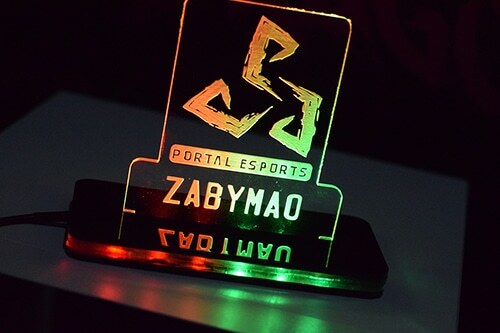 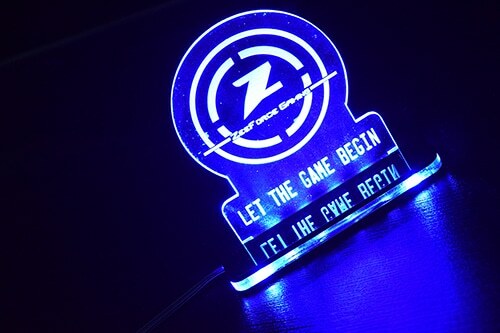 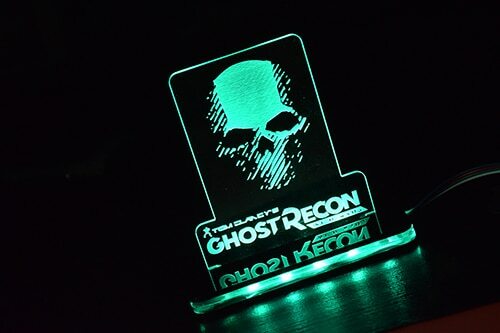 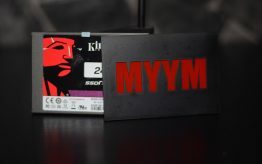 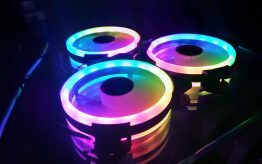 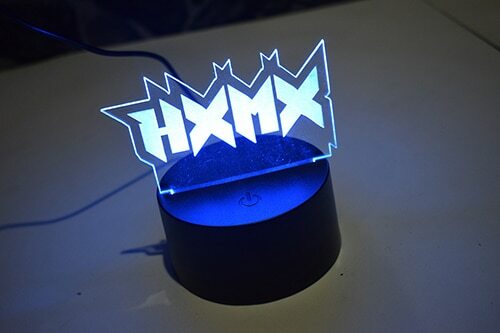 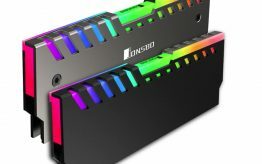 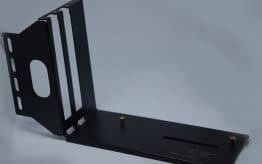 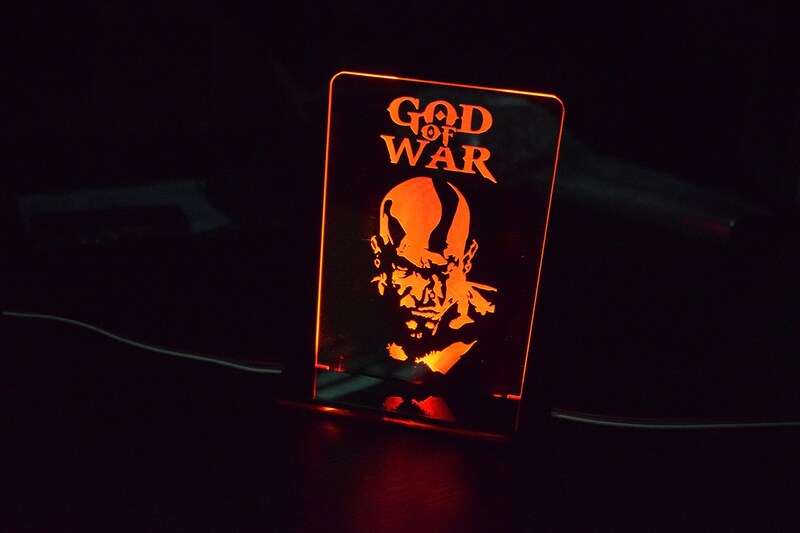 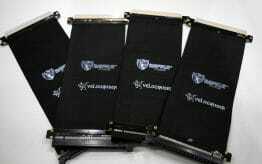 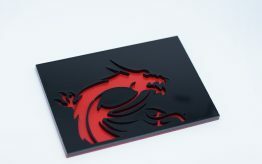 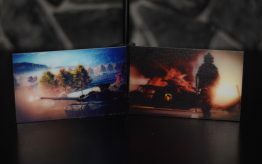 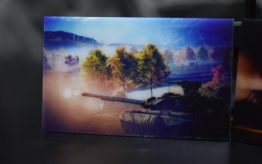 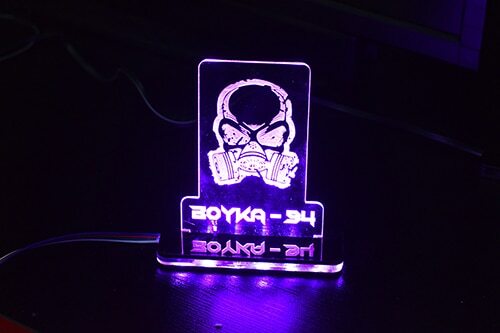 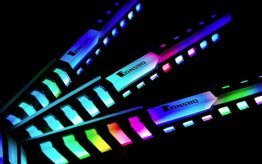 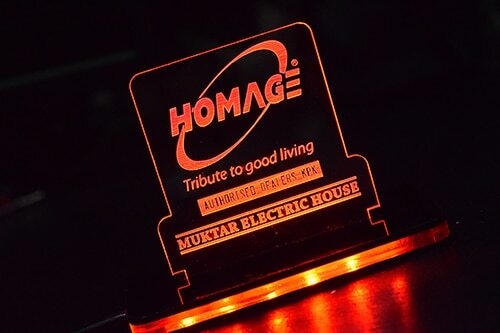 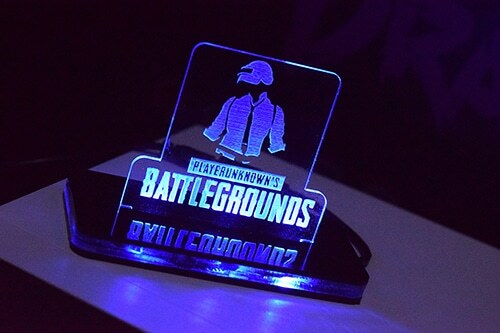 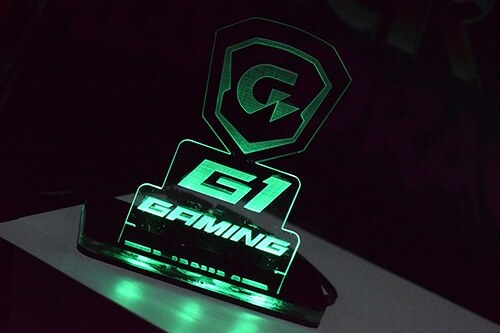 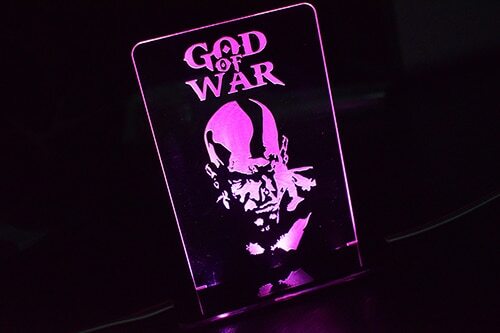 Custom Gamer Tag Stand with high quality Engraving and Entheos led Kits, user can get any logo any design on custom Gamer Tag Stand in any Type of available Entheos LEDs, you just have to select the design type of gamer tag stand and LED Type in it. 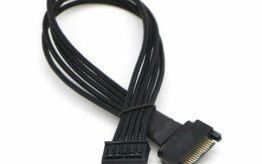 NOTE: image must be in black and white color and in high resolution.